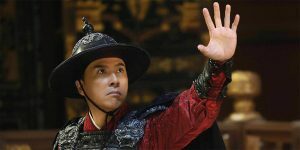 ‘House of the Rising Sons’ (兄弟班) is an upcoming Hong Kong musical drama directed by Anthony Chan. ‘Justice in Northwest’ (西北风云) is an upcoming Chinese crime drama directed by Huang Huang. 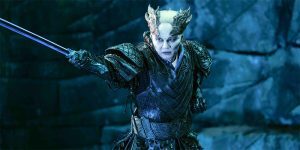 Lavish fantasy abounds in the magical adventure ‘Legend of the Naga Pearls’, debuting on Digital, Blu-ray and DVD January 30 from Well Go USA Entertainment. 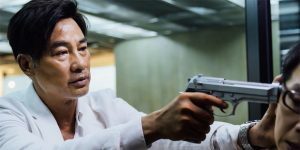 Signature Entertainment are bringing the British-Chinese action thriller ‘The Shanghai Job’ (aka ‘S.M.A.R.T. Chase’) to EST & VOD on January 29 and to DVD on February 5. 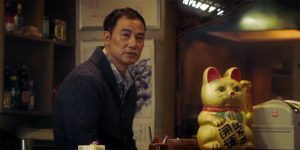 ‘Eternal Wave’ (密战) is a Chinese spy thriller directed by Billy Chung. 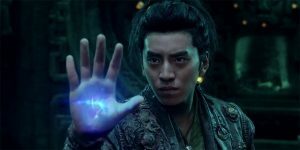 ‘Legend of the Naga Pearls’ is a Chinese fantasy adventure directed by Yang Lei. 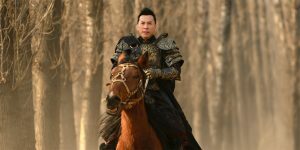 ‘Legend of the Naga Pearls’ is a new Chinese fantasy adventure directed by Yang Lei.